This programme is funded thanks to generous donations from private donors and funds raised from our events. We look forward to updating you on the progress of recipients and would encourage anyone who applied this year but was not successful to consider applying next year. 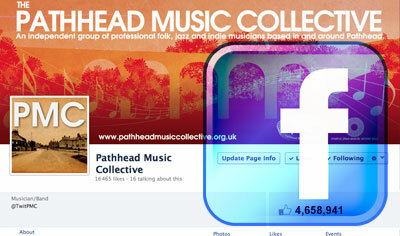 For further details on the programme – either from an applicant or donor perspective please contact info@pathheadmusiccollective.org.uk.